Two items always worth making an investment in are a great winter coat and a reliable pair of shoes. 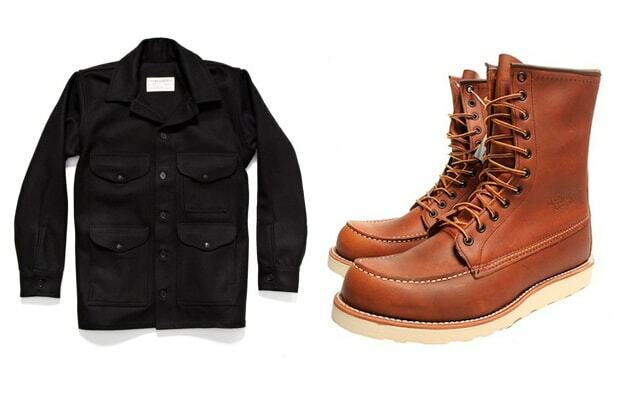 The reason why products from Filson and Red Wing are hardly ever marked down is because they've been time-tested as being that damn good. They've made the same thing over the years and have done their best to maintain the high standards set by their predecessors to ensure they keep doing their job for generations, which means you're going to get a coat that keeps you really warm and a pair of boots you can walk in for miles.